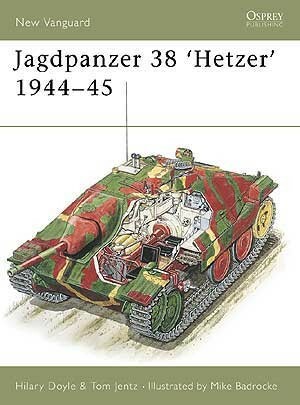 The Jagdpanzer 38 is one of the best known German armoured fighting vehicles from World War II. 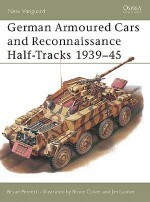 Rushed into series production in the record time of less than four months, it was instantly recognisable by the sleek appearance created by its well-sloped armour. 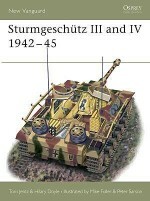 Many experts in post-war armour hold the opinion that this tank destroyer was just the answer to Germany's problem of dealing with the numerically superior American M4 Medium tank (known to the British Army as the Sherman) and the Russian T-34. 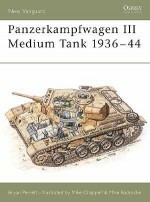 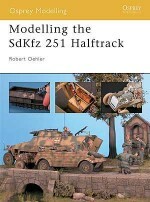 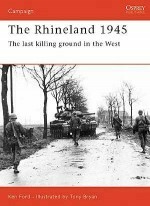 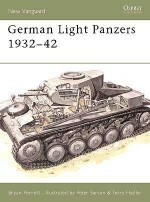 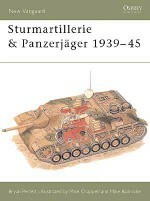 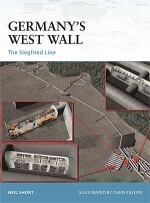 HILARY DOYLE has written numerous books on AFV's including the 'Encylopedia of German Tanks'. Hilary lives in Dublin with his wife and three children. 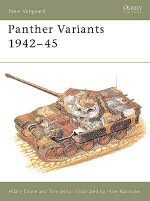 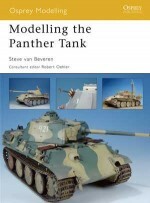 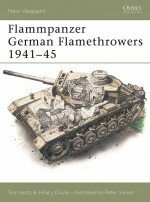 TOM JENTZ is one of the world's leading AFV researchers and is best known for the 'Encyclopaedia of German Tanks'. 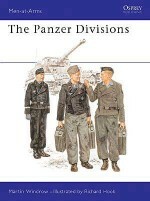 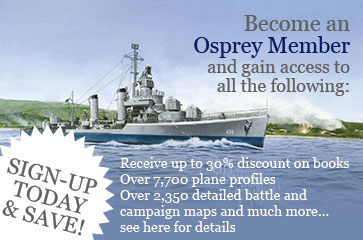 Tom lives in Maryland with his German wife and two children.MIKE BADROCKE is one of Osprey's most highly respected and accomplished illustrators, notably in the field of precision 'cutaway' artwork, as exemplified in this volume. 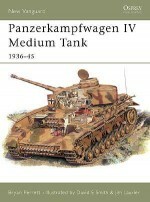 He has over the years produced quality artwork for numerous books, magazines and industry publications throughout the world, not only in the field of militaria, but also in the intricate and technically demanding sphere of aviation publishing.